Why haven't you ever seen this shirt? 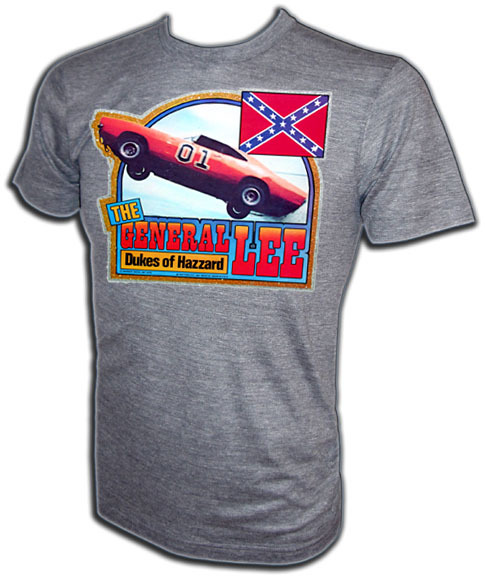 It's because thirty years ago Warner Bros. pulled them off the racks due to the overwhelmingly noticeable Confederate Flag on the print. Ummm... did the execs at the studio ever see the show? This is an American Ringer Clothing Co. vintage exclusive available only on our home site. This extremely difficult to find Warner Bros. licensed print made BY FACTORS is almost extinct and nearly impossible to find! 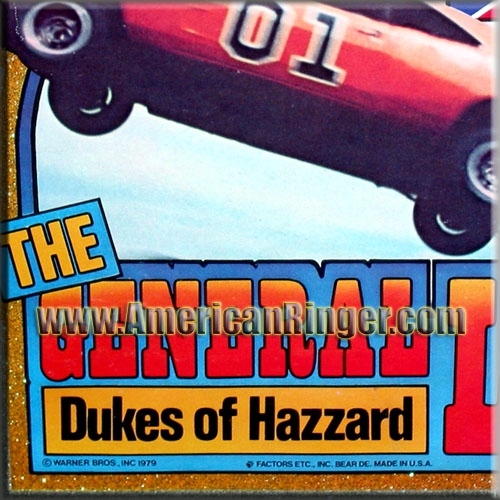 The print is dated 1979... meaning that this is one of the very first Duke collectibles available. American Ringer Clothing Co. acquired these rare vintage shirts and NOBODY ELSE HAS THEM, so be the first on your planet to own one! 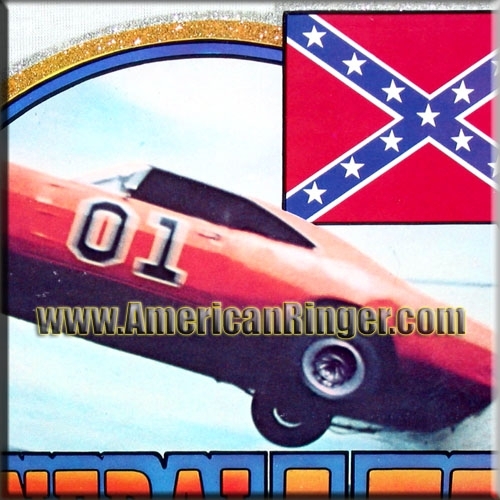 "Oh, we at American Ringer don't see any color with the exception to bright Hemi-Orange!"